Should You Invest in an AC Upgrade? Summer is not very far off (really, did it ever leave? 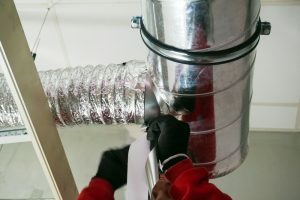 ), which means that right now is as good a time as any to check if your air conditioner is up to the continued task of getting you through another season of hot weather. 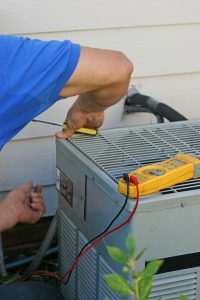 If the air conditioner you’re using now isn’t really up to this job, then it’d do you well to consider a replacement now, rather than wait for it to break down later. Posted in Air Conditioning | Comments Off on Should You Invest in an AC Upgrade? 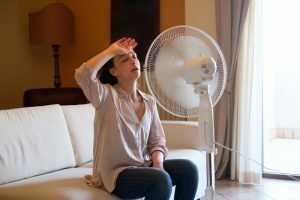 When it comes to accurately pinpointing what exactly is wrong with a malfunctioning air conditioning system, you need the assistance of a Valparaiso, FL HVAC professional. And in our area, we know how vital it is that the problem is taken care of right away. Hopefully, you already had maintenance done on your system and don’t have to deal with this problem at all.